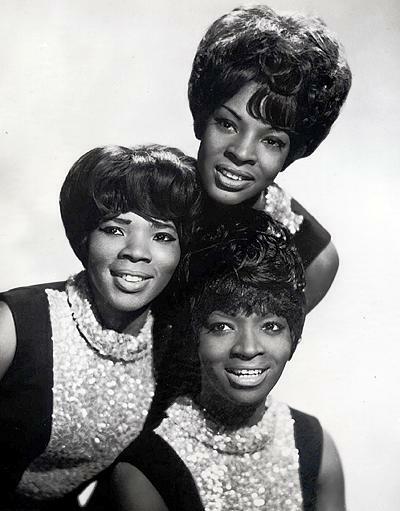 I'm not an authority or historian on Motown, but I love Motown music. I grew up right here in Detroit during the late 50's and 60's where and when it all began. You could hear the sounds of Motown echoing through the streets and hallways to almost every high school in Detroit. All the little neighborhood groups and bands had dreams of being discovered by Berry Gordy or one of his producers. My Brother and myself included. We were the musician's at my Mother's church, right down the street from Hitsville USA. My Brother played organ and I played guitar. Being the son's of a minister we knew that if we were ever lucky or good enough to be discovered, our parents would never give their consent. But that didn't stop our hopes or our dreams. I remember we used to sneak away and go down the street to Hitsville USA and sit on the steps and wait, in hopes of catching a glimpse of the Temptations or maybe the Supremes or Marvin Gaye. 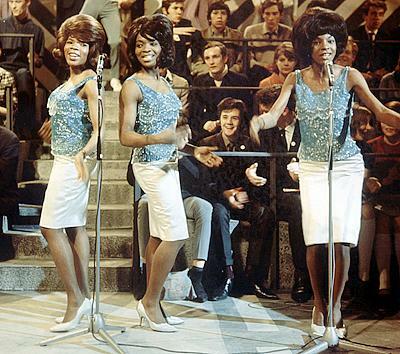 Everyone you came in contact with was either humming, singing or talking about the latest Motown song. And whenever Motown scored with a big hit, it was a hit for the city of Detroit!!! We all felt a sense of pride!!! Those were magical times of a Golden Era long gone, but never forgotten. 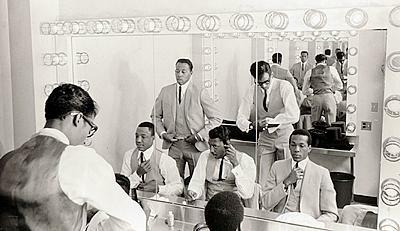 Here are some photos and midis of just a few of those Great Legends from Motown!!! 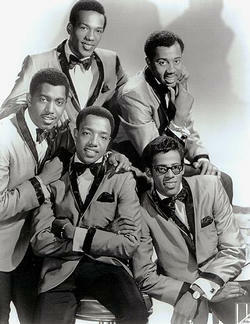 The Temptations "Some of my favorite songs from my favorite group from Motown!!!!" Martha and The Vandellas These are the only Midi's I could find for Martha and The Vandellas. If you know of any others please help me out, send me the url's.